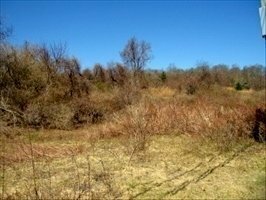 This is a great opportunity to build a large house that is in the heart of Montauk. The building envelope on this near 3 acre parcel can accommodate a substantial home. Utilities and access are in place.